But I know everyone isn’t so lucky. This is the time of year when those of us in Vancouver don’t really talk about the weather to people elsewhere in Canada. It’s a bit of a touchy subject. I remember living in other provinces… it stings to hear about flowers and gardens when you are looking out the window where at worst the snow is still falling, or at best it’s brown and dirty. But spring here it is. So, now that it’s out in the open. Lets talk about one of my favourite parts of spring. Nettles. Not what you were expecting was it? 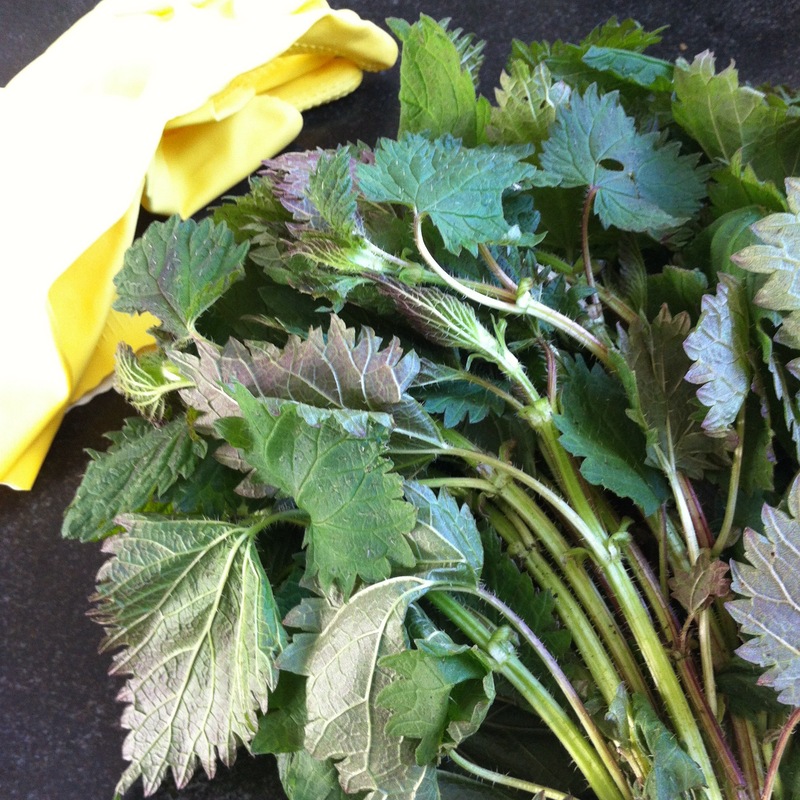 I love nettles. I know however the feeling is not widely shared. 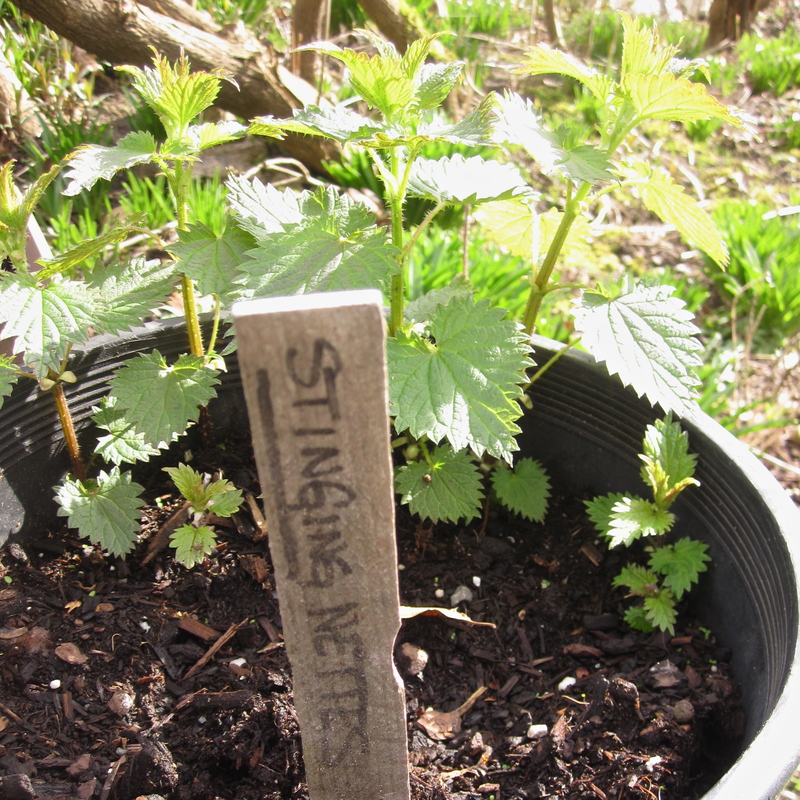 Nettles are a horribly insidious invasive weed. They are the thing that you know is good and you have a real use for, but don’t want to know exists. The “not in my backyard” kind of food. They are the foragers food. While incredibly healthy and chock full of nutrients they do make themselves difficult to become enamoured with. Unchecked they spread, choking out everything around them and when you do discover them, if you touch them it’s a bit like taking a nap in a bed of poison ivy. They do, as their name so obviously suggests, sting. A lot. Nope. Nettles don’t make it easy. Like many things in life though, they just need a bit of understanding. As I foraged a garbage bag full a few weeks ago it occurred to me that while I love them and have convinced many friends and family to love them too, other than a brief mention I haven’t actually written about them before. What was I thinking? Used for centuries in natural medicine to treat allergies and inflammation they are rich in iron and Vitamins A,D, and K. You can cook with nettles almost anywhere you might use spinach or kale. There are really only two rules. First, you must wear gloves to touch them prior to cooking (no joke, even one little touch on your skin and you will regret it) and two, they must be cooked in order to eat them. Should you be fortunate to come across some nettles either in their natural habitat or at a farmers market here are a few of my favourite ways to enjoy them. 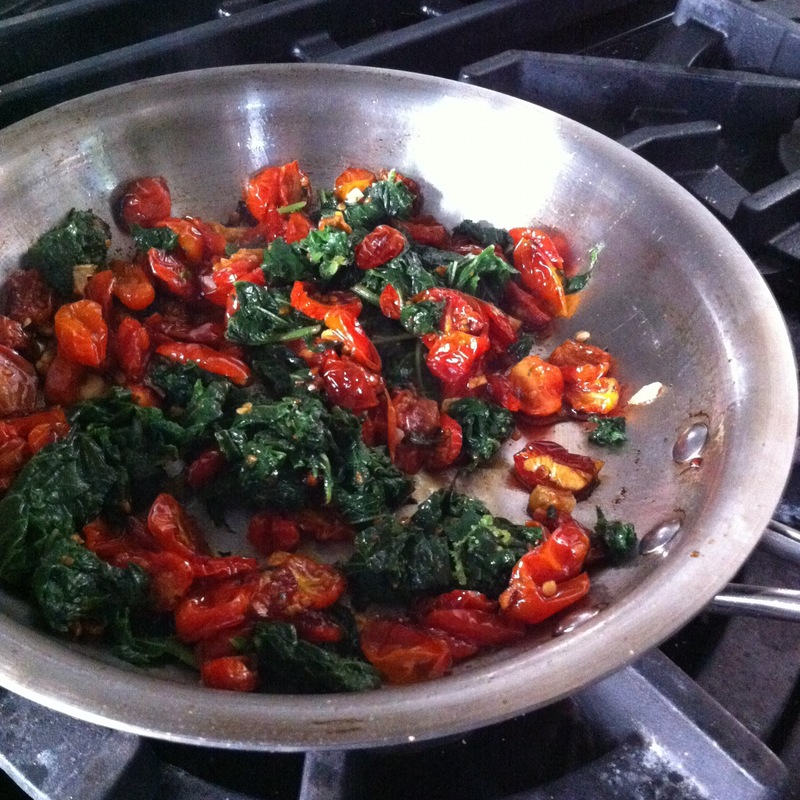 steamed in a skillet with some fresh tomato, garlic, white wine and garbanzo or white beans. 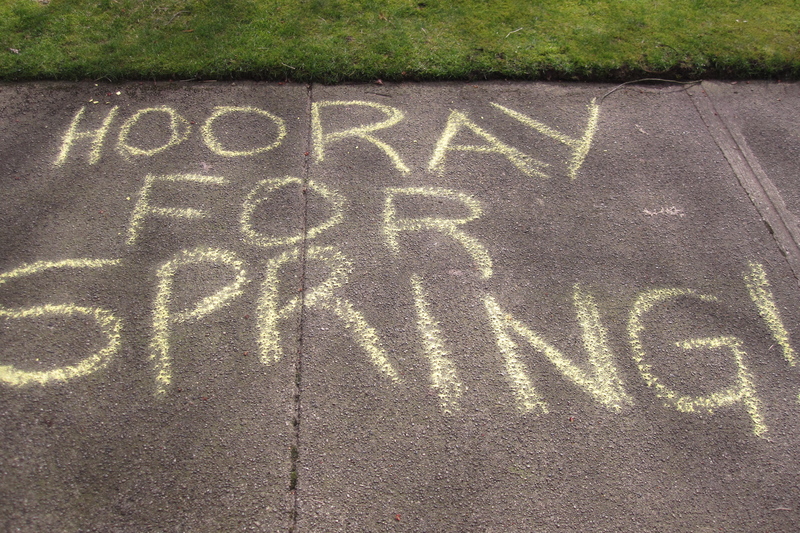 How do you take the sting out of spring? 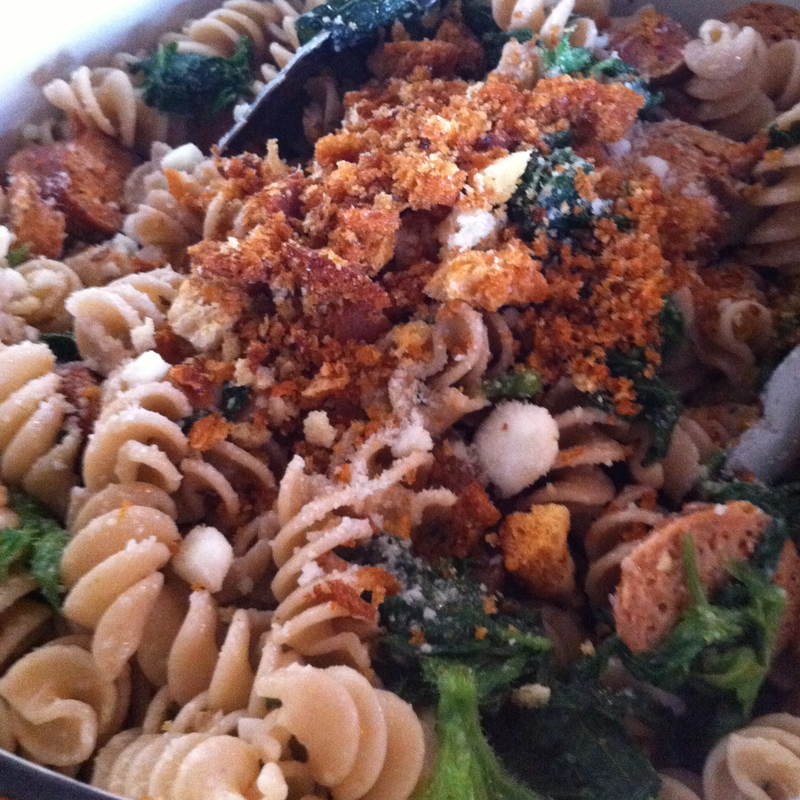 This entry was posted in Cooking, Food, Gardening, Pasta, Recipe, Vegetables, Vegetarian and tagged cheese, garlic, herbs, lemon, nettles, olive oil, parmesan, pasta, spring, tea, tomato by mostlynoodles. Bookmark the permalink.